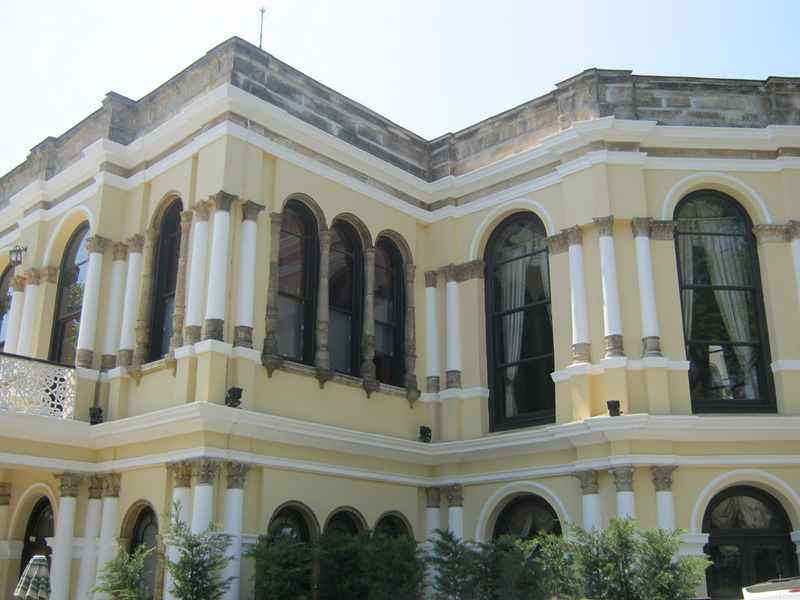 There are two summer palaces (Turkish: köşk) located in Yıldız Park and constructed during the reign of Sultan Abdülazziz which were the scene of grievous events in Ottoman history; each was at one time used as a house of imprisonment. 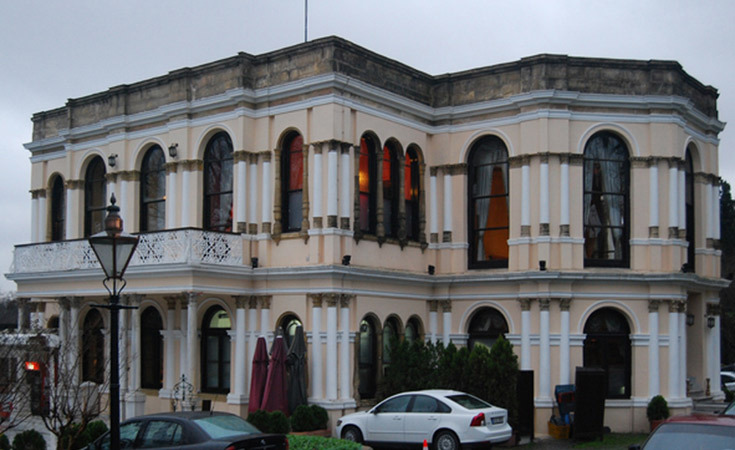 There are two summer palaces (Turkish: köşk) located in Yıldız Park. 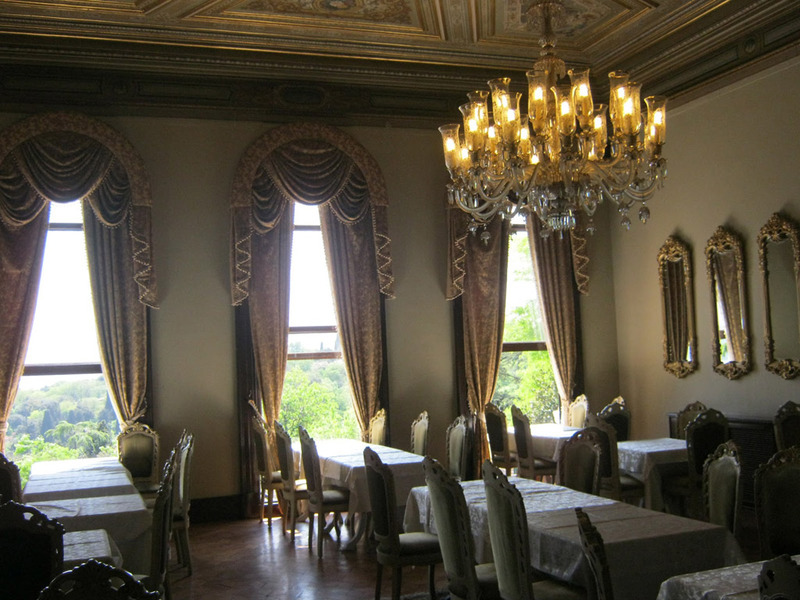 Constructed during the reign of Sultan Abdülazziz ; each at one time or another was used as a house of imprisonment, somewhat marring their air of carefree refinement. 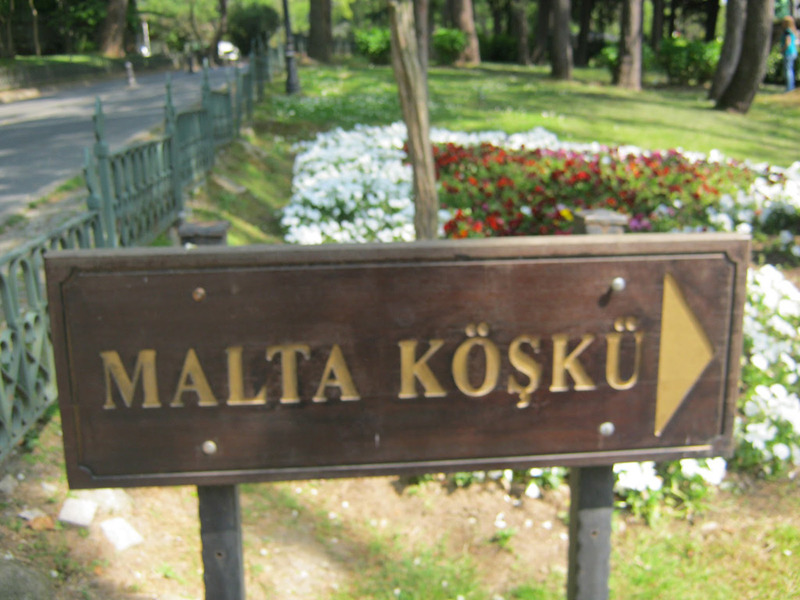 The Çadır Köşk was built on the grounds of the Çırağan Palace, as garden decor, by the famous Baylan brothers. 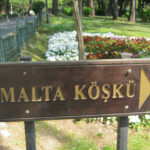 The Malta Köşk was built during the same period and takes it name from the origin of the stone used in its construction. 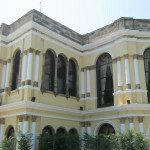 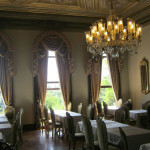 Originally used as places for harem picnics, they have now been restored and are open as cafes. 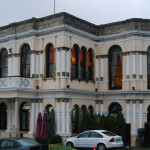 They are in particular demand as a weekend breakfast spot.